It's been gone from the US since 2014, but sales elsewhere will finally end. Come August, Toyota will cease production of the retro FJ Cruiser off-roader after a decade of production. Toyota put the FJ Cruiser into production in 2006 as a modern incarnation of the legendary FJ40 Land Cruiser. After initial excitement, sales began tapering off until the Japanese automaker withdrew the FJ Cruiser from the North American market after the 2014 model year. 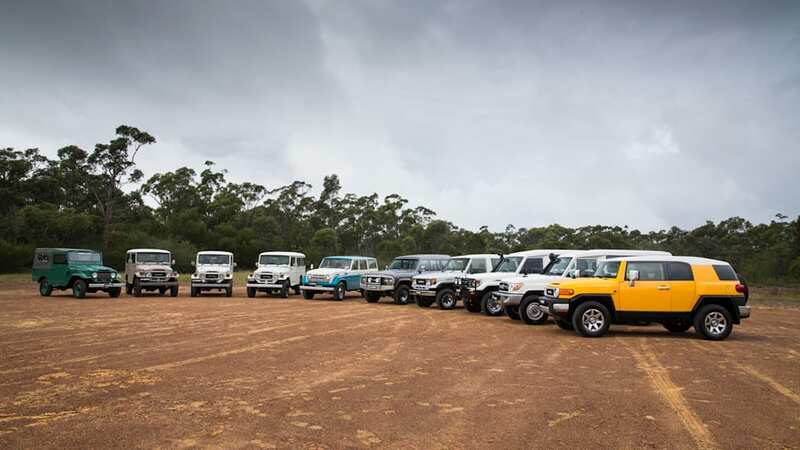 However production continued through today for markets like Australia, where the FJ still enjoys a loyal following. Production will end entirely, for all markets, in August. In an industry increasingly focused on mild-mannered crossovers, the FJ was as rough-and-tumble as they come. It could go where few others could and had a real presence. Little wonder they've retained their resale value as well as they have. The FJ Cruiser isn't the first pure off-roader – nor the first retro-styled model – to face the guillotine. The entire Hummer line is gone, and the Land Rover Defender has been discontinued until its successor arrives. That leaves the Jeep Wrangler left to tackle that territory all on its own, and we're still waiting to see how that model shapes up in its next iteration. Toyota is set to bid a fond farewell to the FJ Cruiser, a retro-inspired rugged off-roader that became an instant classic when it was launched in Australia in 2011. 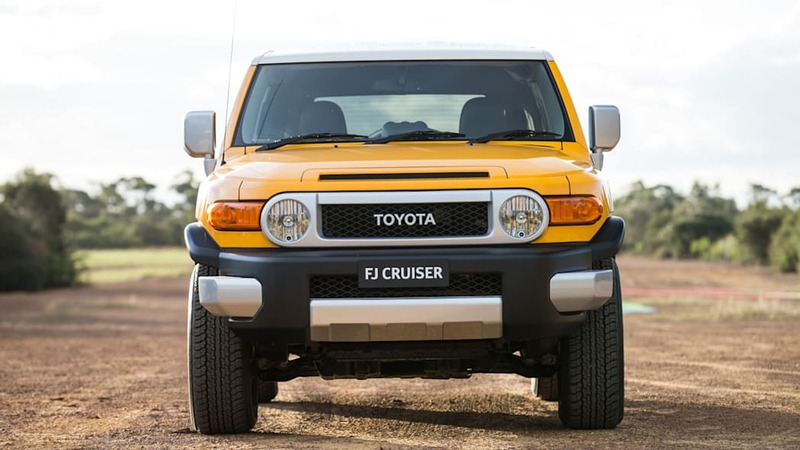 The FJ Cruiser will end its production run in August with Australians having bought more than 11,000 vehicles at an average of 180 a month - a considerably higher rate than originally expected. Drawing its rugged DNA, inspiration and design cues from Toyota's famed FJ40, the FJ Cruiser was developed as a basic, capable and affordable vehicle aimed specifically at serious off-roaders looking to push the limits. 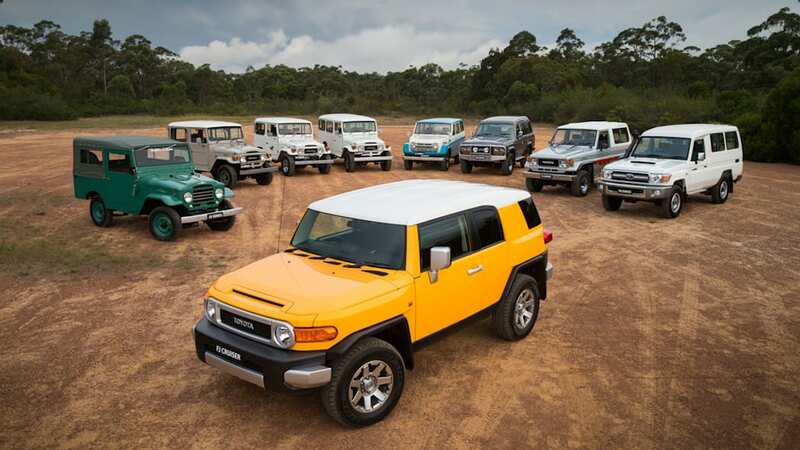 Toyota Australia's executive director sales and marketing Tony Cramb said the FJ Cruiser built on more than half a century of Toyota tradition in producing tough off-road vehicles. "The FJ rides into the sunset as a vehicle renowned for its ability to traverse rugged outback trails while offering plenty of utility for all types of activities and being equally well-suited for everyday driving," Mr Cramb said. 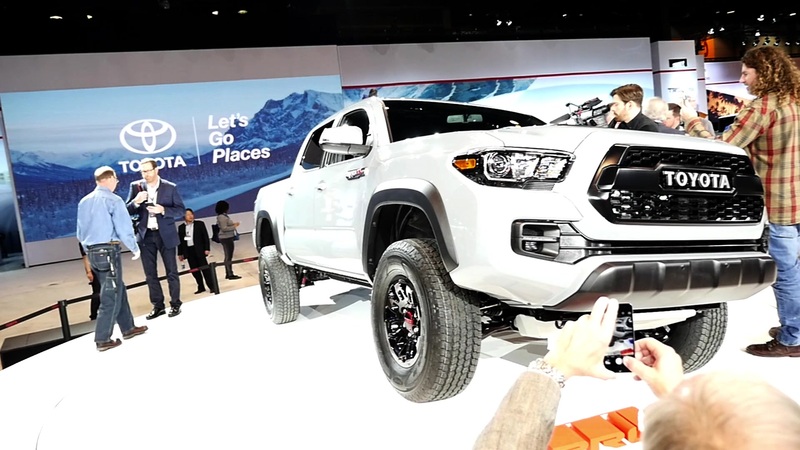 "It will leave lasting memories as one of the most iconic vehicles in Toyota's rich SUV history, helping to bring renewed energy to the Toyota brand," he said. The thoroughly modern FJ Cruiser updated the classic FJ40 theme in a contemporary way. The front grille with two round headlights recalls the FJ40's frontal styling. Other heritage design cues include the bonnet and wheel-arch contours and a rear-mounted and exposed full-size spare tyre. The FJ Cruiser design offers plenty of functionality. Side access doors open 90 degrees in clamshell fashion for easy access to and from the rear seats. A swing-up glass hatch is incorporated into the side-hinged tailgate, opening independently and also useful for accommodating longer items. The FJ Cruiser capped off its first year on sale in Australia by winning 4x4 Australia magazine's 4x4 of the Year title. Judges said the FJ Cruiser proved to be the "real deal" with its "well-proven and robust mechanicals". It is powered by a 200kW, 380Nm 4.0-litre V6 petrol engine with five-speed automatic transmission, part-time 4x4, an electrically activated rear differential lock and switchable Active Traction Control technology to maximise off-road climbing ability. FJ Cruiser has the best approach and departure angles in the Toyota 4WD range - 36 and 31 degrees respectively. Local testing resulted in unique calibration of the heavy-duty all-coil suspension and power steering to suit Australian conditions, plus the fitment of 17-inch alloy wheels and 70-profile tyres. Australia's course-chip road surfaces prompted improvements to FJ Cruiser's NVH that were adopted globally. Safety features include six airbags, vehicle stability control, anti-skid brakes with brake assist and electronic brake-force distribution, active front-seat head restraints and a reversing camera with the display located in the electro-chromatic rear-view mirror. Other features include rear parking sensors, rear fog lamps, privacy glass, cruise control, air-conditioning, a premium steering wheel with audio controls, multi-information display, eight-speaker audio system with a CD stacker and central locking. Satellite navigation became standard in early 2012. An upgrade in March 2013 boosted the FJ Cruiser's "go anywhere, do anything" appeal by more than doubling its fuel range and adding an off-road cruise-control system, CRAWL. Fuel capacity was expanded to 159 litres with the main 72-litre tank supplemented by an 87-litre sub-tank, providing a notional driving range of almost 1,400km*. CRAWL is a "feet off" system that controls engine output and brake pressure to maintain low uniform speeds over severe or slippery terrain, allowing the driver to concentrate fully on steering. Later in 2013, FJ gained newly designed seven-spoke 17-inch alloy wheels. 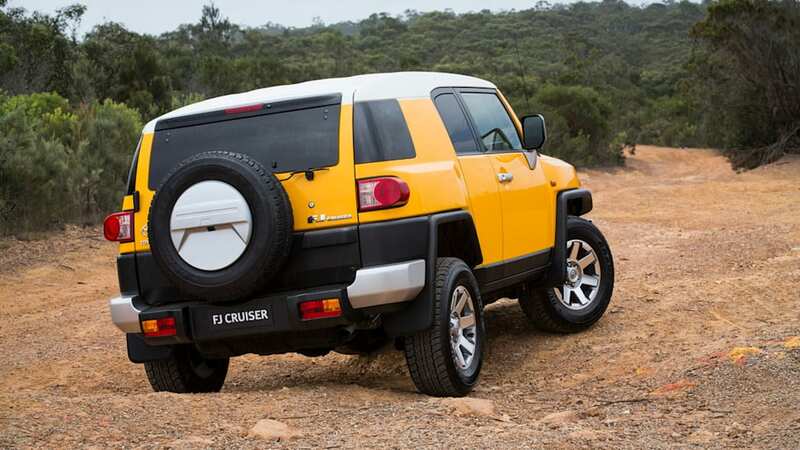 During its time in Australia, FJ Cruiser has been offered in a total of 13 colours including bright hues to reflect energy and vitality as well as solid, tool-like tones to highlight the vehicle's tough image and terrain-conquering ability. The final exterior colour palette is French Vanilla, Sandstorm, Ebony, Hornet Yellow, Red Fury, Retro Blue and Cement. 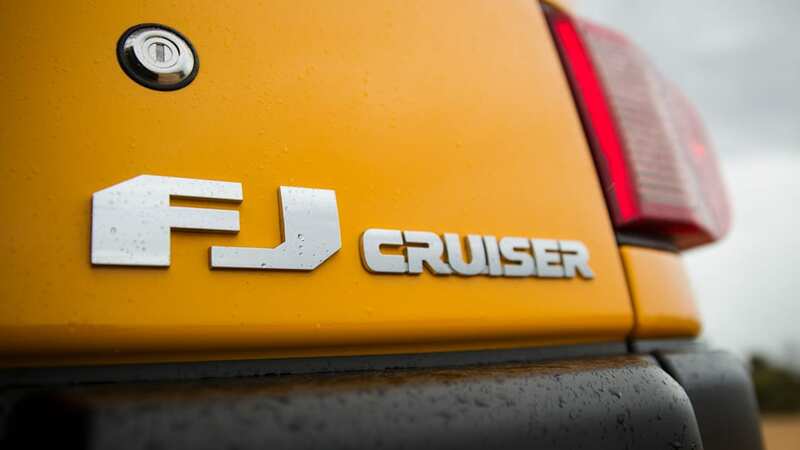 Offered in a single grade with a high level of specification, the FJ Cruiser is priced from $46,990**. Metallic paint (Cement) is $550 extra. 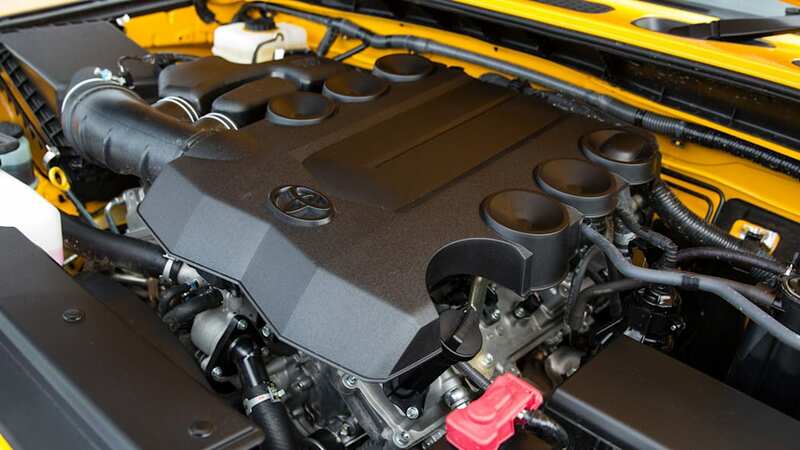 FJ Cruiser is covered by Toyota Service Advantage capped-price servicing at a maximum of $220 per service#. The FJ40 LandCruiser became an icon among Toyota's vehicles, generating widespread recognition and respect for its authentic off-road capabilities. 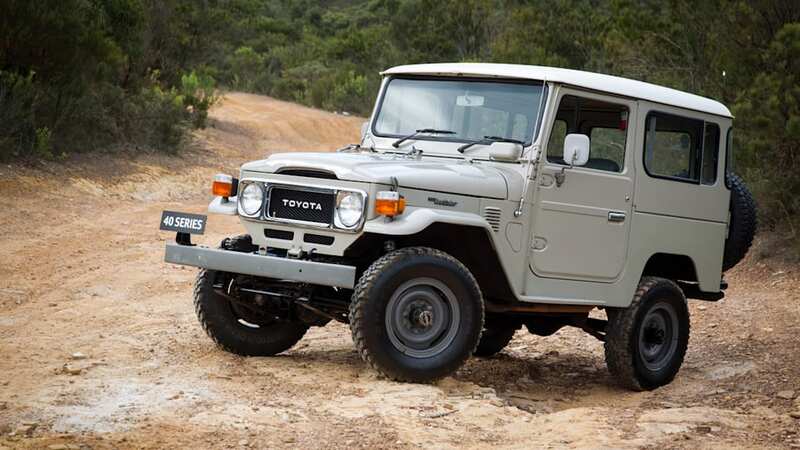 More than 1.1 million were produced between 1960 and 1984; however, Toyota's enthusiasm never waned for the spirit of this rugged, go-anywhere vehicle. In the late 1990s, Toyota in the United States encouraged design projects that ultimately led to the development of a new FJ - a modern vehicle that would appeal to younger drivers, even those who knew nothing about the original FJ. Here are the key developments. Description: Tough and functional, the original FJ was a two-door, short wheelbase, four-wheel-drive vehicle. Its exterior design has become iconic - angular lines, two round headlights set on either side of a mesh grille, an upright windscreen, wrap-around rear corner windows and a flat, white roof. The FJ40 amply demonstrated its suitability for the toughest conditions and it became a part of life in outback Australia. 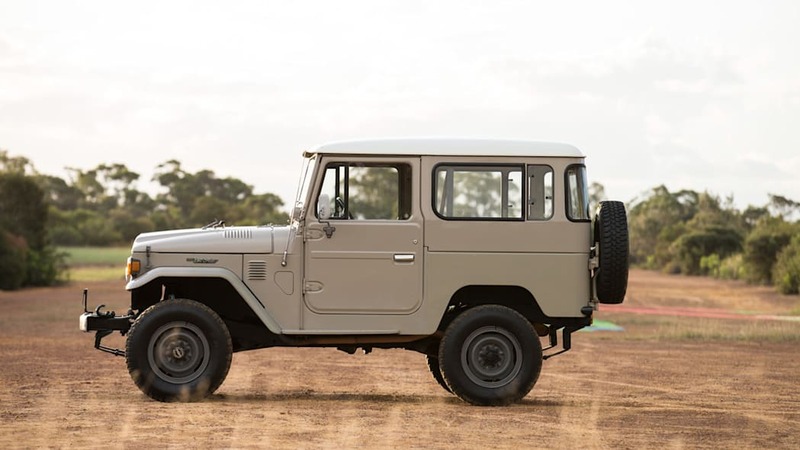 FJ40 established LandCruiser as the vehicle of choice for large construction projects, in mines, on cattle stations - in fact, anywhere requiring a rugged, dependable vehicle that could travel to, and return from, any extreme environment. Description: More than a concept vehicle, it was a running prototype that combined the bodywork of an FJ40 LandCruiser from the 1960s with a contemporary LandCruiser chassis and V8 engine. It successfully drew attention to the potential for a vehicle with FJ heritage styling cues and modern mechanical components. Description: It was developed as a basic, capable and affordable off-roader, exploring new possibilities for a next-generation SUV aimed specifically at young buyers with active outdoor lifestyles. A thoroughly modern vehicle, it adopted several styling cues from the original FJ40 including the wide and narrow grille, round headlights, upright windscreen, white roof and wrap-around rear corner windows. The cabin was designed specifically for basic functionality and flexible utility. 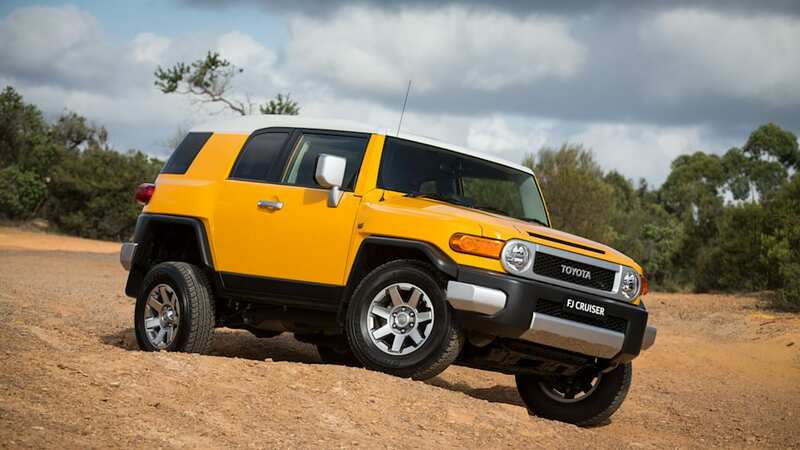 Description: The overwhelmingly positive response to the FJ Cruiser concept prompted Toyota to launch a production version - a capable, affordable and durable vehicle that is youthful, fun-to-drive, aggressive and tough. Retaining many of the design details of the original concept, it is the modern interpretation of a Toyota classic, combining Toyota heritage with modern safety and refinement.